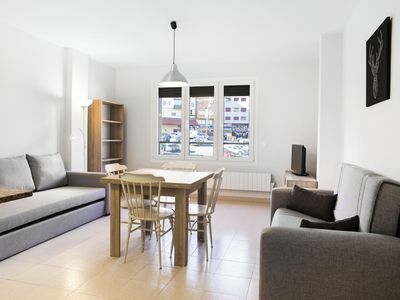 Fabulous apartment suitable for all audiences; 4 places + 2. 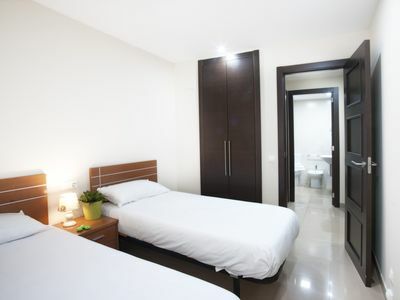 Minimum stay of 2 nights. 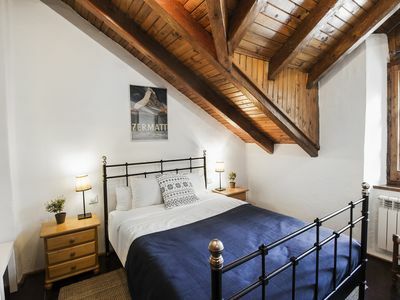 The apartment has two bedrooms (one double and one room with a bunk bed), a third bed in the loft (above the dining room), a bathroom (hairdryer available), lounge with TV, well equipped kitchen (toaster, juicer, washing machine / dryer, microwave, oven, hob). 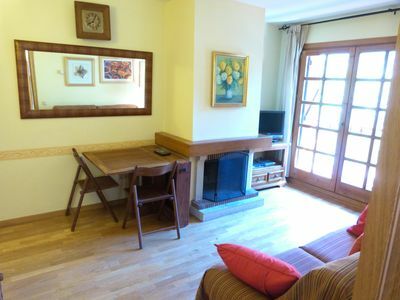 Parking space available for small car, easy access to the apartment. 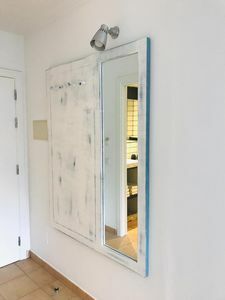 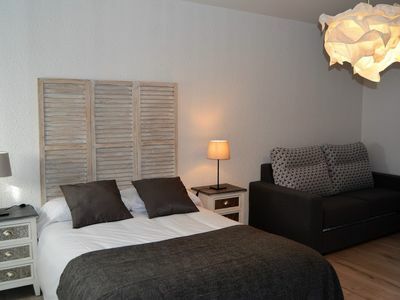 (Add 50 € for cleaning and changing sheets and towels from the apartment). 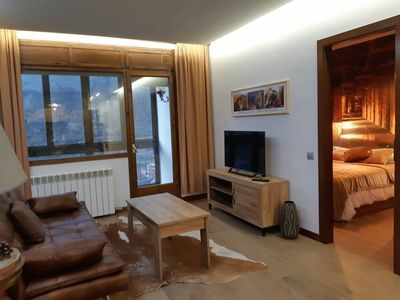 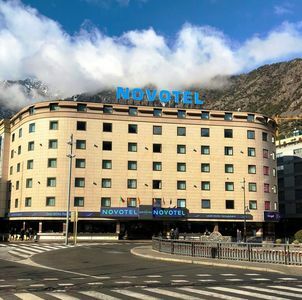 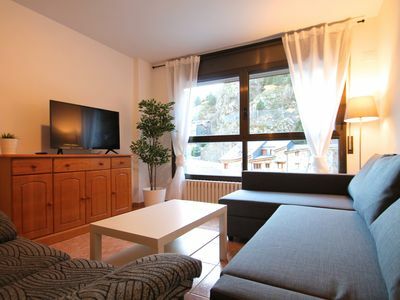 From the apartment, you can reach the center of Andorra la Vella in 10 minutes by car (where you can enjoy shopping in a multitude of good shops at good prices, or relax in the spa center Caldea). 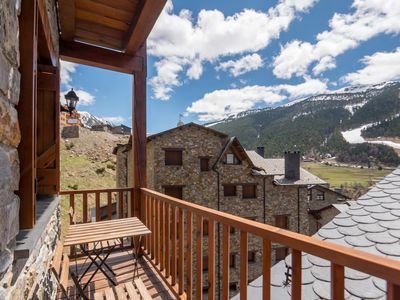 In the small country of Andorra, it is also possible to enjoy different types of activities: fabulous getaways hiking, biking, and in winter, closer to the ski slopes with the funicular (FUNICAMP) located 5 minutes walk, where it can enjoy a great day with family and friends in the largest resort in the Pyrenees, Grandvalira. 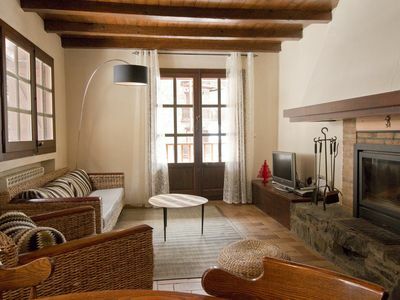 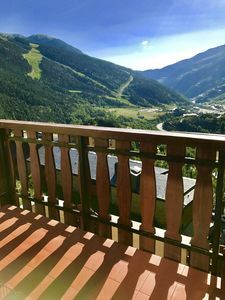 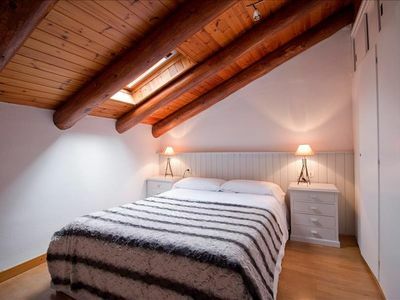 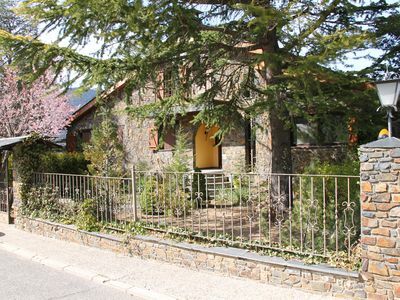 Esquirol 52 apartment in Canillo with WiFi, private parking, balcony & lift. 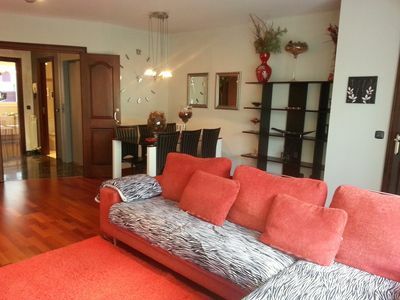 Apartment for 6 | Gym On-Site and Near Transit to Make Travel Easy! 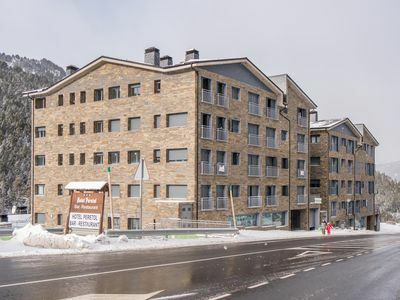 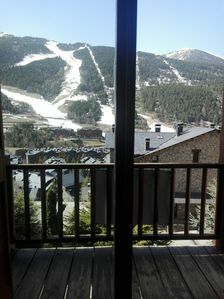 Peretol 3E apartment in Canillo with WiFi, private parking, balcony & lift. 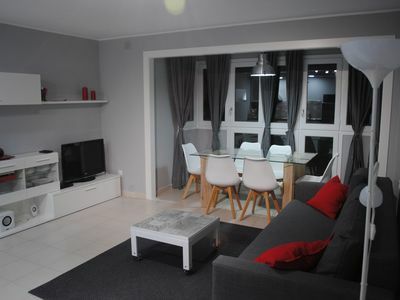 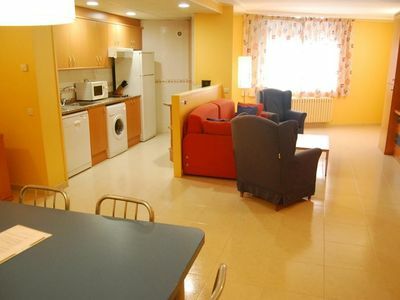 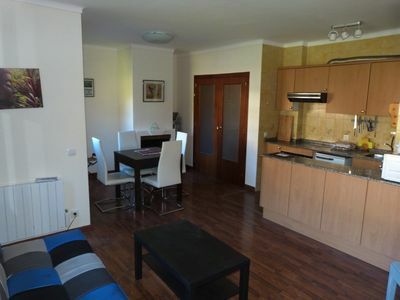 Espectacular apartamento at 300m from Funicamp. 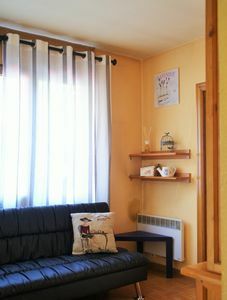 Pie of pistas.